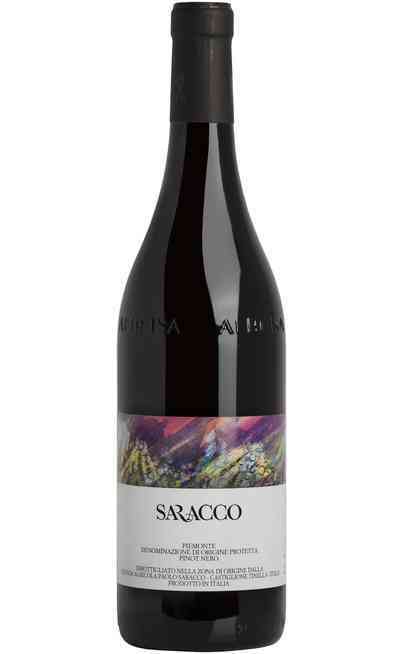 This Barbaresco San Lorenzo is produced with 95% Nebbiolo and 5% Barbera, coming from the vineyards “Sorì San Lorenzo”, located in the district of Barbaresco, not far from the historical centre. The soil is composed by marls full of clay and limestone. The surface is 3.88 hectares. The lands, south-oriented, are placed at 250 meters on the sea level and the plants reach an average age of 50 years old. Fermentation and maceration last 3 weeks, followed by the aging in wood, that lasts 24 months. 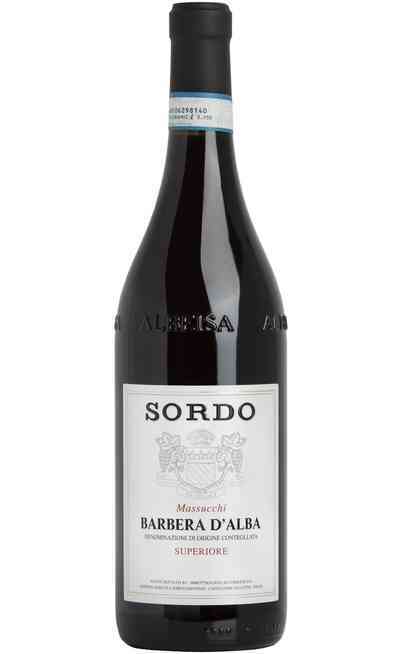 This “Barbaresco Sorì San Lorenzo” will have a successful future, due to its predisposition for the aging. 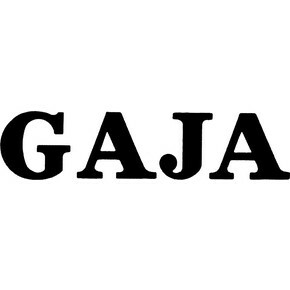 Gaja did the great job and fix its name in the oenological panorama. 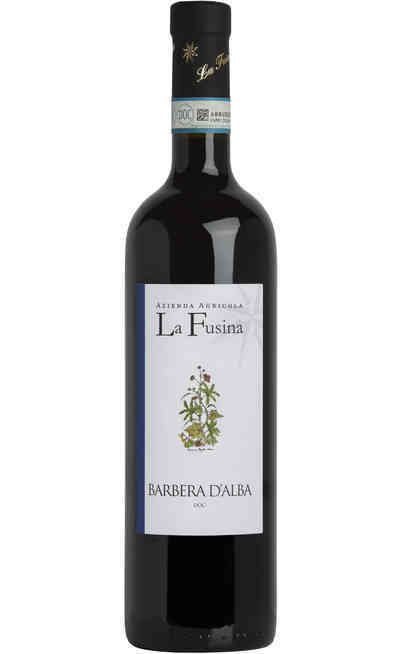 This wine is created with the same crü and reveals the potentiality of Nebbiolo variety during the years. It is really pleasant to discover all the complex shades of its scents. 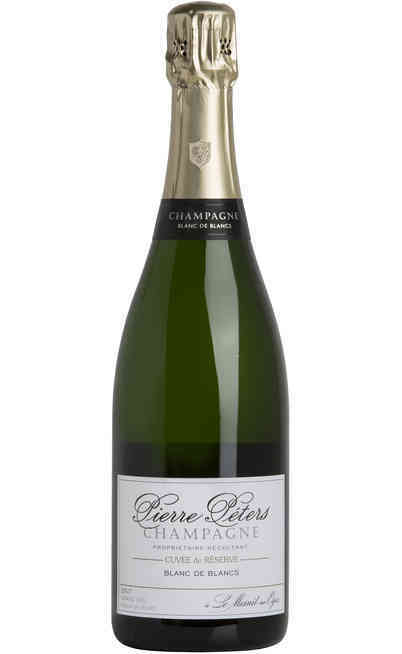 Once tasted, this bottle becomes unforgettable and gives to the taster an experience full of emotions. 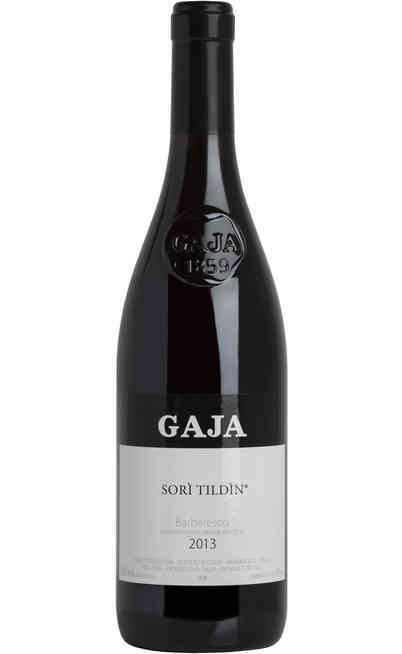 Nebbiolo grapes are selected manually by the team of Gaja and are submitted to a double aging, necessary to develop its features. The first 12 months are managed in barrique, the other ones in big wooden barrels. 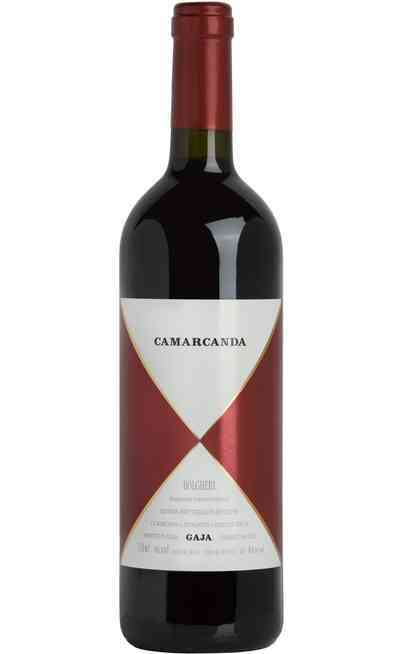 At the end of these 24 months, the wine is ready to be bottled and to be sold. Shiny garnet red with lighter shades. Its perfume has a wide bouquet that includes cherry, blackberry, rose, bitter orange, spices and aromatic herbs. 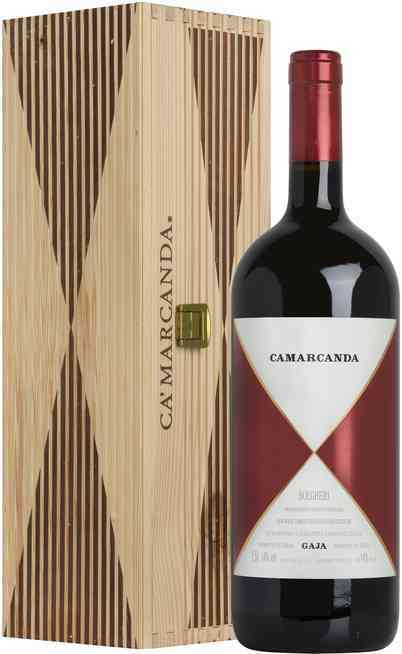 The taste is warm, enchanting, characterized by a soft tannin joined to a perfect sourness that enrich the balance and the persistence. 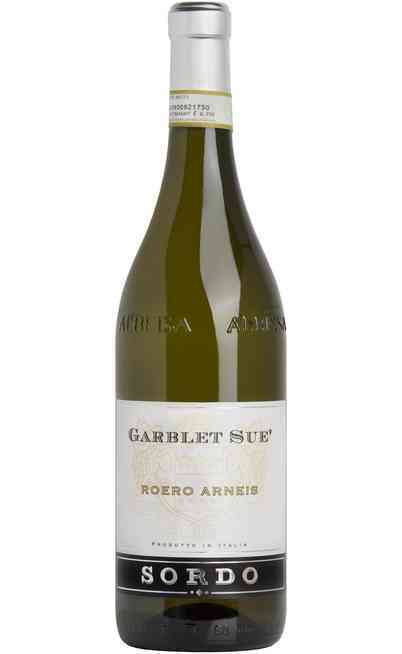 Perfect with roasted meat, game and aged cheese. It has to be served at 18°C in a high, wide wine glass, in order to guarantee the correct oxygenation.